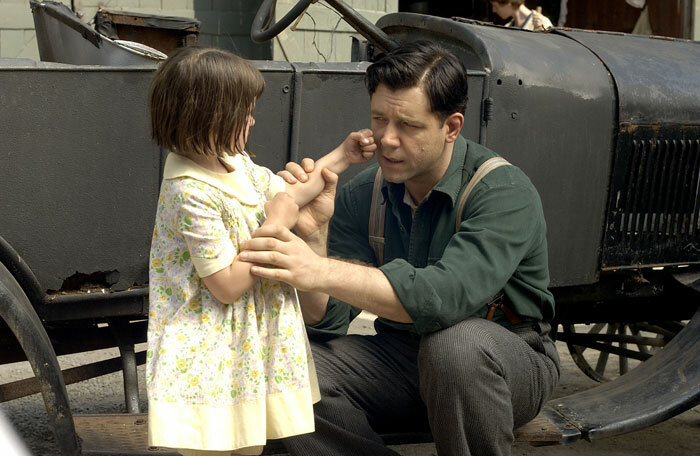 Shamefully it took me about ten years to finally sit down and appreciate this boxing biopic about the legendary James J. Braddock fighting his way through the Great Depression in New York to provide for his family. 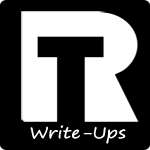 Let’s just say that it lived up to the hype which I have heard about it in recent weeks. Russell Crowe (GLADIATOR, A BEAUTIFUL MIND) plays the inspirational boxer who unfortunately was at the top in 1928, just before the Great Depression struck America. His world of mansion and tailored suits became nothing more than pleading to work at a dockyard and breaking his hand and losing his license through a string of poorly paid and fought matches. Ron Howard’s 144 minute feature film takes us on ‘Jimmy’s’ fairy-tale journey from rags to riches, struggling to provide for his wife and three children, and doing whatever he could to bring them out of poverty and starvation. Jimmy’s comeback fight is incredible and truly displays the quality of boxing in this film! Interstingly, Crowe’s opponents were professional boxers and were asked to throw their punches as close to his face and body as possible, leading to the occasional injury for the movie star. The use of x-ray shots of the torso every time a bone is broken, along with the use of POV (Point of View) camera angles, really engrosses the viewer, and personally, it made me feel as though I was going for 15 rounds myself! It is not a boxing film without a training scene, and although understated, this one definitely gets the viewer pumped for his final fight against the killing machine Max Baer (Craig Bierko) on June 13th 1935. 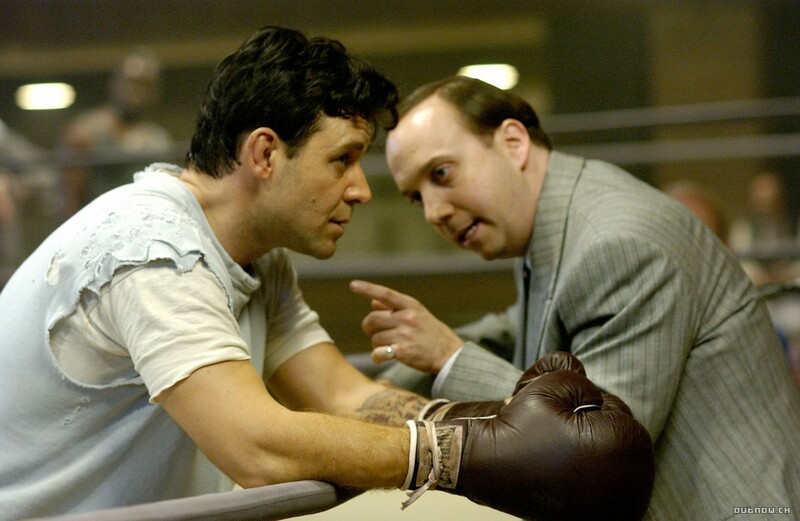 CINDERELLA MAN hosts a strong cast, with Paul Giamatti playing Jimmy’s life-long coach Joe Gould, who puts all his money into getting Jimmy back on the judges’ scorecards. The passion and dedication he put into this role warrants the Oscar nomination he received. Unfortunately, he narrowly missed out to George Clooney for his role in SYRIANA (2005). Russell Crowe is once again magnificent to watch, bringing us the warrior from his GLADIATOR (2000) days, but also, the caring and desperate father and husband we go on to see in THE NEXT THREE DAYS (2010). Renée Zelweger on the other hand, only fairly convincingly portrays Mae Braddock, the devoted wife of Jimmy, who dreads every single moment he is in that ring. She gives it her all, but I could not help but think that somebody else could have done a better job and contended with Reese Witherspoon’s best actress Oscar for WALK THE LINE (2005). 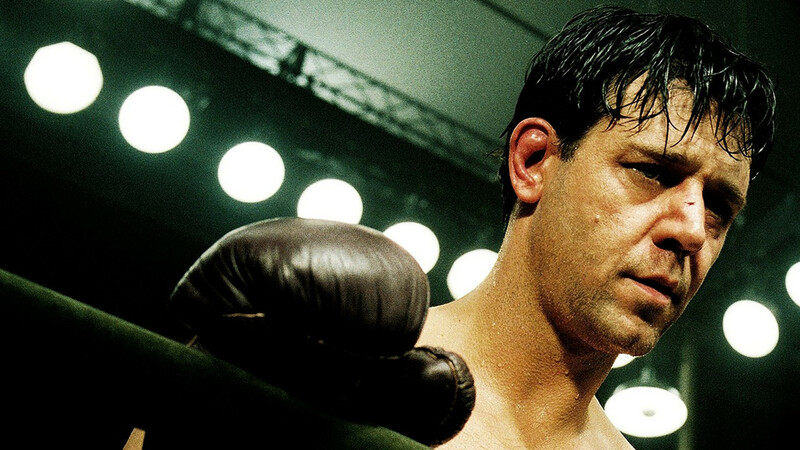 Overall CINDERELLA MAN was a terrific and emotional watch, showcasing a truly great fighter who inspired a generation to lift themselves out of the depression and make the most of a second chance. It gave the viewer a true experience of the Great Depression, including scenes in Hooverville, Central Park, which helped heighten the levels of misery within that era. I can safely say, this is a must see in the list of boxing greats! Recommendation: This film is worthy of a purchase and probably doesn’t cost too much these days on Blu-Ray either! Otherwise catch it on Sky Movies or Film4 next time it is on!